A full-day wedding package is $4250 and includes a local engagement session, eight hours of wedding-day coverage by Kara and an assistant photographer, 4×6 proofs, an online gallery for easy sharing, and high-resolution digital files. Customized packages are available for fewer hours, weekday weddings, and elopements. Get in touch and we’ll put something together! One-hour portrait sessions start at $495 with digital images included. Click here to view my price sheet for portraits. 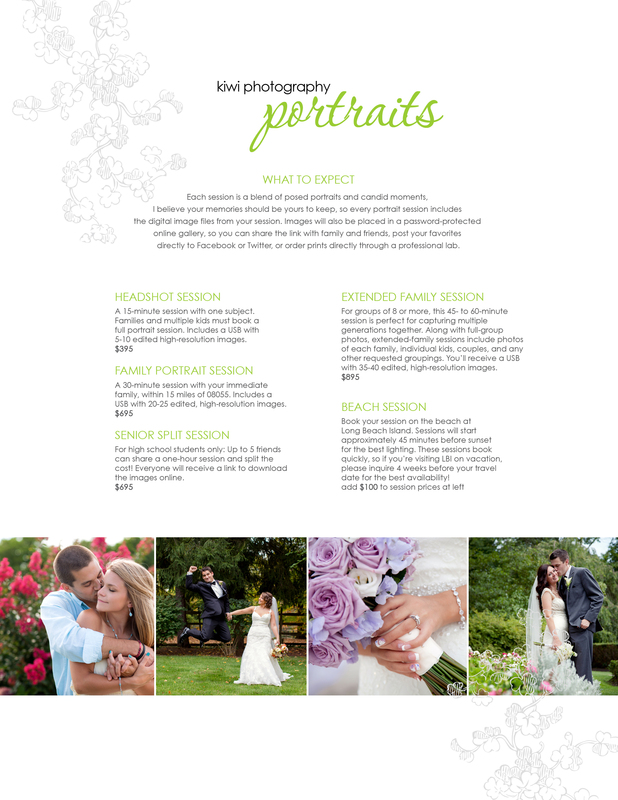 Please keep in mind that portrait sessions typically book several weeks in advance, especially in the summer!